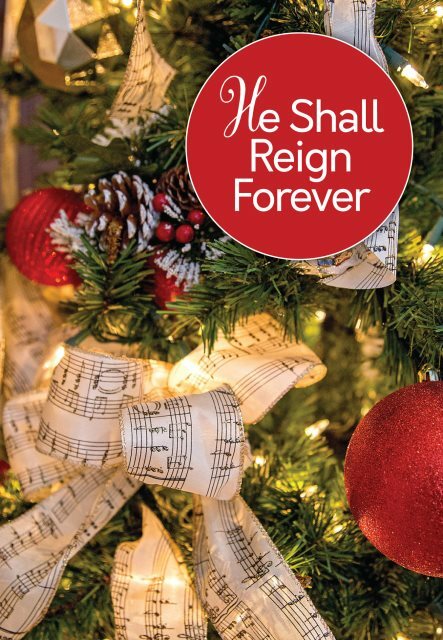 This wonderful Christmas play was presented at NCF with many of our members and children taking part. A special Christmas message was also delivered by Eric Klerck - don’t miss listening to this! 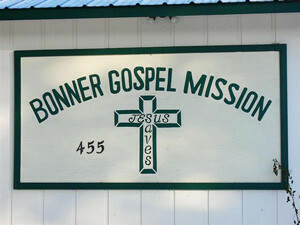 Once a year the NCF family joins together to create a mountain of blessings for the Bonner Gospel Mission. We strive to donate enough paper products, laundry soap, office supplies, & more to keep BGM supplied through the upcoming new year. Let’s start building that mountain and have it heaping by Christmas–bring your donations to NCF! 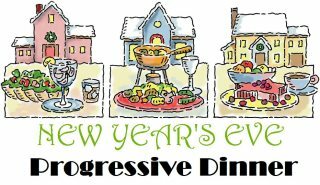 New Year’s Eve Progressive Dinner: Saturday, January 31st – Sledding & great food & fun fellowship! Get all the details - CLICK HERE! 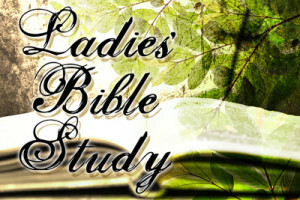 Prayer Meeting - Plan ahead for next month: Saturday, January 14th – Join us for a time of prayer at the Robison home. Dinner is at 5:30pm followed by prayer time at 6pm! All are welcome! There will be a congregational meeting on Sunday, January 22 AT approximately 1:00PM. Please bring what is necessary to feed your family after the service, prior to the meeting. Please note: This meeting is for members only. Awana News - Nativity Night is THIS WEEK on December 22nd! Check out the flier for details! 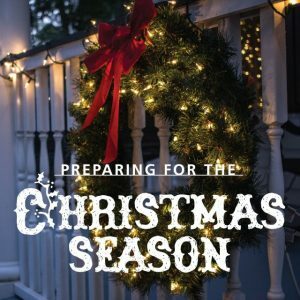 Also, be sure you remember there will be no Awana on December 29th for Christmas break.